“Nacee is bold like Jesus. Nacee is the revolutionist. Nacee is the Golden Stool. He is the King of Kings and Lord of all genres [of music]. Nacee is a musician; he is not a gospel artiste. Let’s not box him!” The above words aren’t mine. I can’t own them. Neither will I make the attempt to covert them as mine. They are the words of renowned music producer and inventor, Willi Roi! Yes. Mr. Roi has obviously been on the “campaign trail” to educate the “confused” masses who think former gospel artiste, Nacee is deviating from what he is known for. Some two weeks ago, Nacee released a banger, “Boys Boys” which featured rap artiste Guru. The song has become an instant hit, enjoying massive air play on radio and on the streets. Reviewers have also lauded the musical qualities of the song, giving it rave reviews. What’s the Issue? For the many who have followed Nacee, they know him to be a gospel artiste. 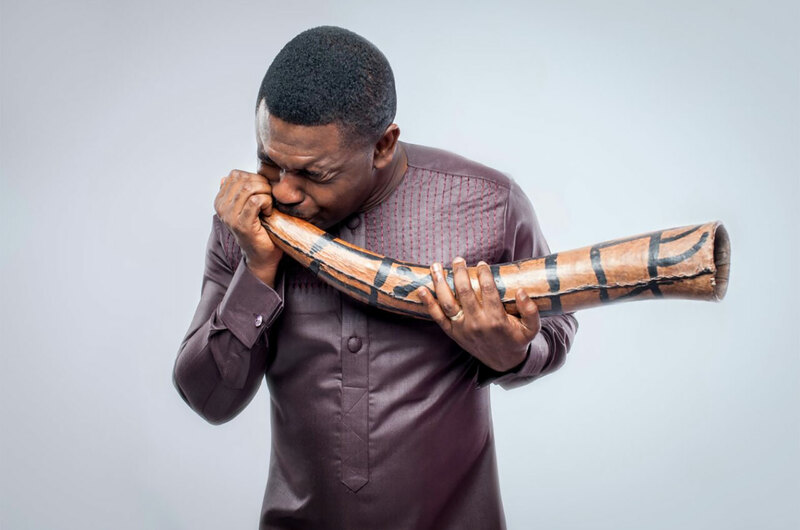 Of course, he has been the front man of music group No Tribe, and as someone who has been into gospel productions and have featured, and succeeded in making hit songs off his features. The Nacee, known to people is that gospel act, who will mesmerize and captivate any audience. His gift of performance and artistry, for many is his ministry. Wherever Nacee held the mic, patrons were blessed. So for many, he has been a gospel artiste, all through and through: that’s what the public knows. 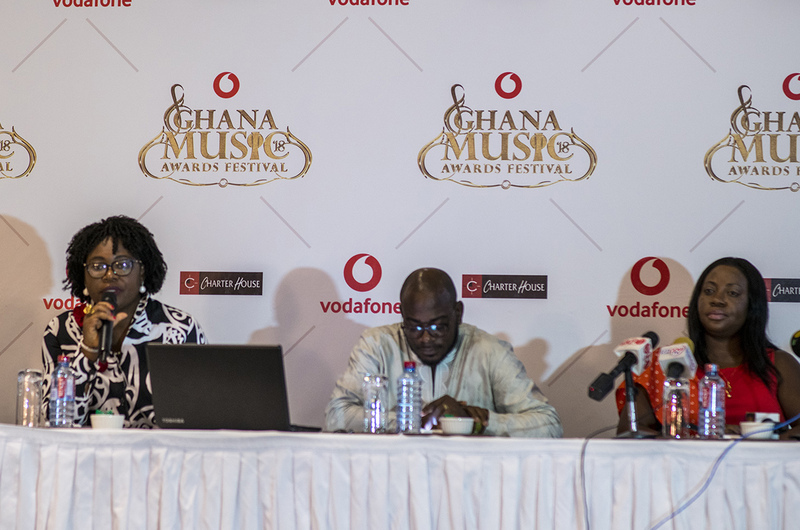 At the just ended Vodafone Ghana Music Awards (VGMA), he was in contention for Gospel Artiste of the Year. He even led the Gospel All Stars to perform, and he kept the clarion call ringing throughout the event why a gospel act needed to win Artiste of the Year. And his song “Yewo Nyame a Yewo Adze,” won the Gospel Song of the Year too. 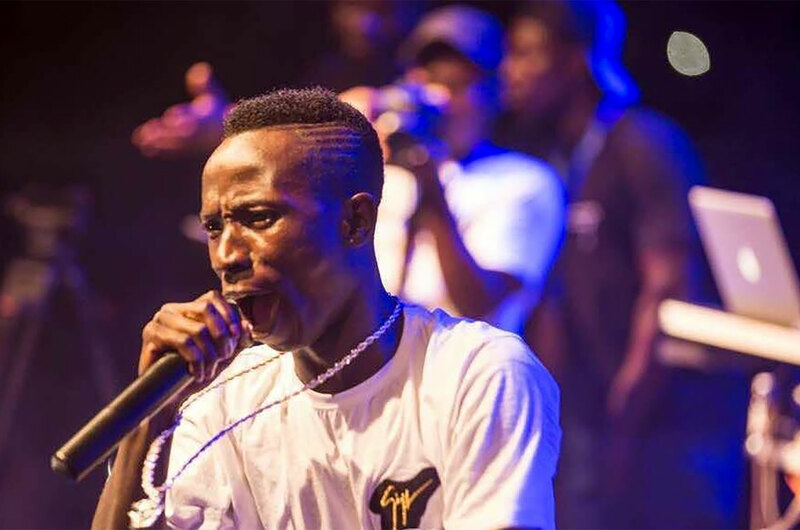 So for him to switch, immediately to do a secular song, and declare himself (a declaration his Manager, Frank Kwabena Owusu has affirmed) that he is NOT a gospel artiste, it leaves a lot of confusion in the minds of people. He announced the Nacee Community Project where he intended recording upcoming artistes at a discount fee, as part of his social responsibility. Perfect (I am not sure what became of that project though.) He also, for the first time, publicly announced the opening up of his studio to secular artistes; one hitherto had been for purely gospel biased. Nacee’s first solo album, which would be released under Nacee Music Records, was in the offing. Last year, the Counselor 1 album was released. The album, had “non gospel” songs on it, but it wasn’t much of a problem for many. Prior to the release of the Counselor 1 album, Nacee’s manager then, Ashes said “most of Nacee’s creativity dwells around highlife; the ministry took him; he is perfect there and he is still in ministry. What he is doing is not like highlife; it is gospel, mixed with highlife. 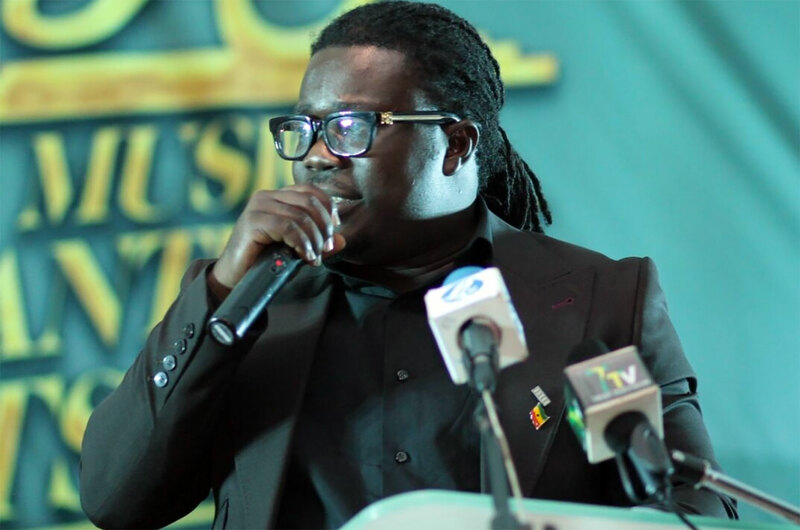 He is not going to say any profanity,” he told Pulse Ghana. And I recollect how Nacee struggled to communicate the path he had chosen to Ghanaians. He invariably, had to tow the “I am a highlife artiste” chorus. His “Boys Boys” song, we are told is a single off his yet to be released Counselor 2 album. And per what his communication team says, we should expect more of “this.” The more, I learn are, secular songs which he features more secular artistes, including Amakye Dede. But I ask: How do we address Nacee? As a secular artiste? As a versatile artiste? As highlife artiste? As a SecuGospel artiste? Or simply, as Musician, as his Manager makes us believe? But is there a musician who belongs to no genre, or is predominantly genreless? I know if you aren’t doing religiously inclined music, you are classified as secular artiste. Are Gospel Acts any less Talented? An obvious NO to my question above. Gospel artistes are way too talented. If for nothing, Nacee himself has proven that. I find the proponents of the “Nacee is too talented to do gospel,” and “Nacee is too limited as a gospel artiste” theories quite strange. Yes very strange. What is it about gospel music that limits musicians, and an exceptional musician like Nacee, for that matter? If we all agree that gospel is “The Good News,” what good news? If it is the teachings of Jesus Christ, what didn’t Jesus teach about? If it is about things in the Bible in general, what is it in the world today that the Bible doesn’t talk about? So where lies the “limitation” argument? The church, I believe is even more tolerant than the “world” in music. For most lovers of gospel music, if they find the lyrics positive, one that is in line with their beliefs, they are Ok with it. It need not be tagged “gospel.” If that was the case, most of R. Kelly’s songs won’t find a place in the churches. If Nacee had sought counsel from OJ, I believe he wouldn’t find himself in this quagmire of trying to define himself now. Why OJ? OJ has proven beyond doubt the versatility and musicianship of gospel artistes. His songs, which have generally been accepted even by non Christians because of his knack of touching on societal pulse, gives Nacee enough reason NOT to have announced to the world he was shifting from gospel. Nacee could have spared us all this controversy, if he had allowed patrons of his songs to judge the suitability of his lyrics, or otherwise, to merit what was termed gospel! After all, Obaapa Christy’s “Yarie Eye Ya” is gospel! Nacee possesses a certain verve that drives him to always be on the move to be associated with a number of projects. If you check his history, he was instrumental in the short-lived success of the group Front Page. Read about them. Heard of Worship Leaders? You remember his head teacher role with Skulfuor, a bunch of music ‘students’, who are yet to return to the classroom after their first term exam in the form of their album? Nacee is talented, no doubt. As producer, his worth can’t be questioned. As a singer, composer and arranger, terrific. His charisma? Unparalleled. His creativity? Superb. Such talents tend to be “crazy” sometimes, because a whole lot of ideas run through their heads which have to be implemented. His history should serve as guide for him. And based on his history, I know Nacee will be back, in no time, as a gospel artiste. The secular world isn’t all rosy. He has nothing to prove as secular artiste. He’s done everything a gospel act will have to do to be tagged a good musician. Is cowries the ‘new ish’ for female singers in Ghana? Who will sing Reggae at VGMA?